Whether you are doubling up, setting trump, or all in some great casinos can be found in Wisconsin. It’s not only about the putting money down but the experience, the excellent food, and other amenities. Check out our 10 best casinos in Wisconsin. Potawatomi Hotel and Casino is arguably the best casino in the state of Wisconsin. Their elaborate building designs and indoor atmosphere will make you feel as close to Las Vegas as possible. Games include poker, slot machines, table games, bingo, and off-track betting. 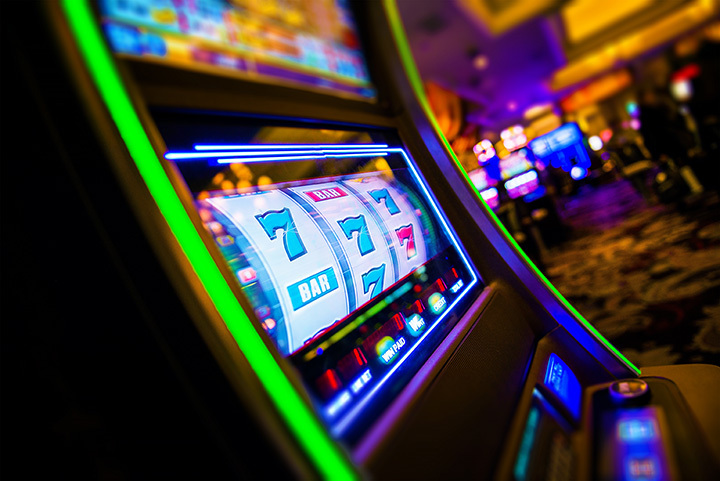 Green Bay’s Oneida Casino has over 2,000 slot machines, nine different table games, a poker room, an over 700-player bingo hall, and of course their off-track betting. Become a member and receive deals on food and beverages and so much more. Turtle Lake, Wisconsin, is home to the St. Croix Casino. Test your luck at slots, tables, craps games, black jack, or roulette. They have a full dining, hotel, and concert venue, along with other casino hosted events. Ho-Chunk Gaming Wisconsin Dells adds a competitive vibe to the traditional Dells area. Poker, blackjack, roulette, craps and Texas hold ‘em are just a few of the table games that Ho-Chunk offers. Stay at their beautiful hotel, visit the spa, or grab a bite to eat at their five dining options. About eight miles from the town of Shawano is the Menominee Casino and Resort. Players can find bingo, table games, and slots at the casino. The Menominee Casino offers the Fox Valley a top of the line gambling and luxury stay experience. Located in Red Cliff, Legendary Waters Resort and Casino is Northern Wisconsin’s primary gambling destination. Come by boat and dock at the marina, which is only a short walk to all the fun. Stay at the hotel with optional room upgrades and dine on your own dime with their extensive menu. North Star Mohican Casino offers blackjack, bingo, craps, roulette, 3-card poker, 1,200 gaming machines, and other gaming favorites. They host a wide variety of concert genres throughout the year. On top of that, guests can relax in their luxurious rooms and spa, or take a few swings on the golf course. Ho-Chunk Gaming Madison is the Madison and surround suburbs chosen gambling establishment. The casino is open 24 hours a day and offers a full bar. There is no onsite hotel but there are a couple hotels near the casino that offer shuttle services. Mole Lake Casino is a lodge style casino located about eight miles from downtown Crandon, Wisconsin. Enjoy games like bingo, slot machines, table games, while taking advantage of their live entertainment throughout the year. Join their promotional club to save on great deals. LCO Casino and Lodge is located in Hayward, Wisconsin. They offer all the great amenities of a Northwoods getaway while enjoying tons of slot machines, and table games. Check out the hottest bands on their entertainment nights and eat at their famous buffet.